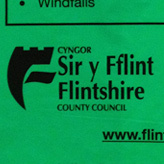 We pride ourselves on being able to source large quantities of out-of-the-factory and custom made liners, we have examples of our bespoke products for councils and laundrettes below, as well as many others on record. 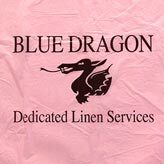 If you are looking to purchase large amounts of a liner you already have, but cannot find them on our site, please complete the trade request below and send us a sample and we will do our best to find them for you. For larger trade enquiries, please call our sales team who will be happy to help. If you are interested in receiving a quotation from us on any liners you see online on our website or if you cannot find the liner you require we can still quote as our suppliers can do anything you require. Please just fill in the contact form, which will come through to us and you will receive a response with 24 hours. 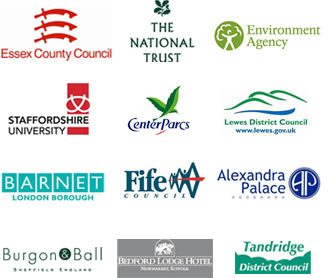 We have a number of companies following the above process and ending up saving significant costs. One customer of ours who has benefited from this is a major seafood company. 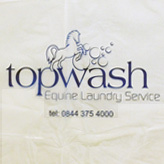 They purchase many different liners from us on a regular basis, including a wide variety of Compactor Sacks in various colours as well as Top sheets and Covers. We strive to offer great service by ensuring we meet lead times and expectations of product quality.